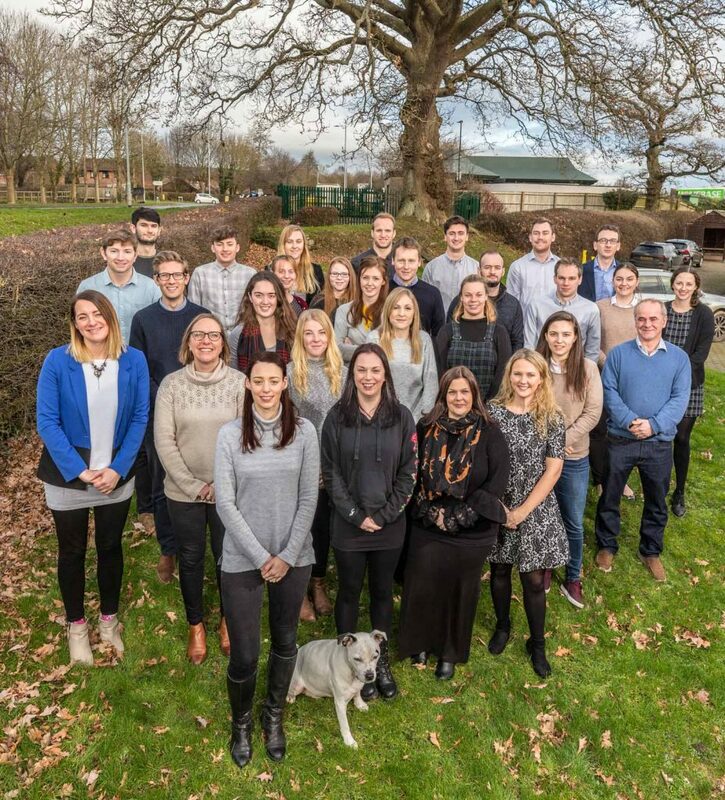 Thank you to Tim Pestridge, our commercial photographer, for capturing the AES team at the beginning of January. 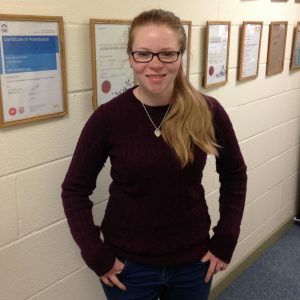 I’m 21, for the past three years I have been studying BSc Environmental Science at the University of Exeter, based at their Cornwall campus. I have always had a keen interest in nature and wanted to pursue a career that would help make a positive change for the environment! I’m 23, I grew up on a farm in Broadclyst, near Exeter, and studied Geography at Aberystwyth University in Wales. I enjoy lots of different hobbies, but recent pastimes I’ve been loving include pottery, cake decorating and hiking. I’m 22, I studied Maths at Durham University and Sustainable Development at Exeter University. When I’m not working I can be found playing rugby, dog walking and sea swimming. 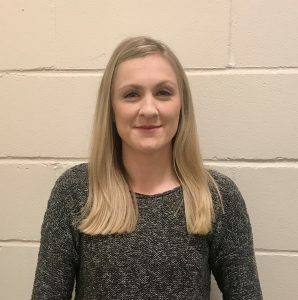 I studied Civil and Environmental Engineering at Cardiff Uni and then spent a year managing a pub before starting my Master’s in Energy and Sustainability at Southampton Uni. In my spare time I enjoy horse riding and doing Karate. A lover of travelling, I have been fortunate enough to visit some incredible locations around the world before settling in Tiverton. Now I’m based in Devon, I spend my spare time walking the dog and watching the local rugby games. I’m 24, I studied Physics at Bristol University and Sustainable Energy at Glasgow University. When I was younger I wanted be an astronaut. My favourite hobbies are playing five-a-side football and cooking. DALTEC Ltd are pleased to announce that they have two BINDT (The British Institute of Non-Destructive Testing) qualified PCN IRT Thermographers. DALTEC Ltd have completed their first survey for a client. They highlighted areas of energy loss causing cold spots in a recently occupied dwelling. A full site report is provided, including photos of the exact areas identified both internally and externally. Images like these, alongside the full site report, will help our client carry out swift and specific remedial work to rectify the concerns identified by the occupier. DALTEC Ltd are now able to offer a thermography service to our clients. Clients may utilise this service for BREEAM credits, client requirement, occupier complaint resolution or purely for quality assurance and peace of mind. If you are interested in this service, please call us on 01884 242050 or fill in the contact form. 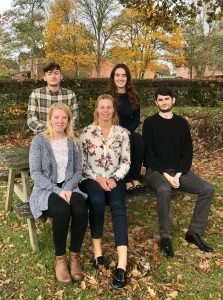 To support our continuing growth, AES is very pleased to welcome six new trainee consultants to the team. 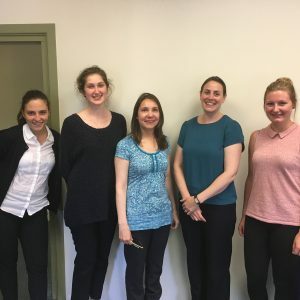 Lindsey joined the company back in April, followed by (l-r) Maggie, Daria, Andrea, Naomi and Jo who joined us this month.